Drive creativity with coffee service in your Long Island and Metro New York Area break room. 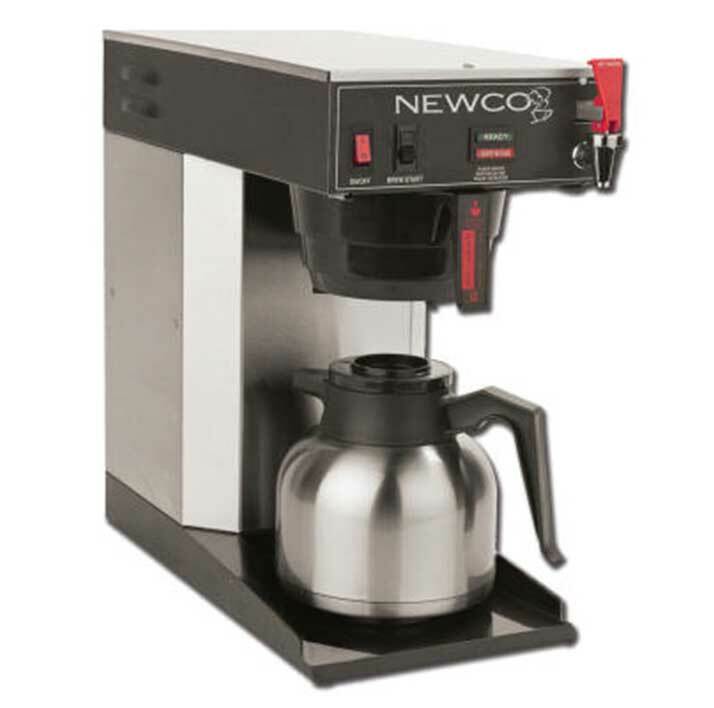 Whether you’re looking for a traditional or a single-cup coffee brewer for your break room, a high quality brewer is a must. Coffee brewed by the pot remains the preferred choice for making large amounts of a single flavor. 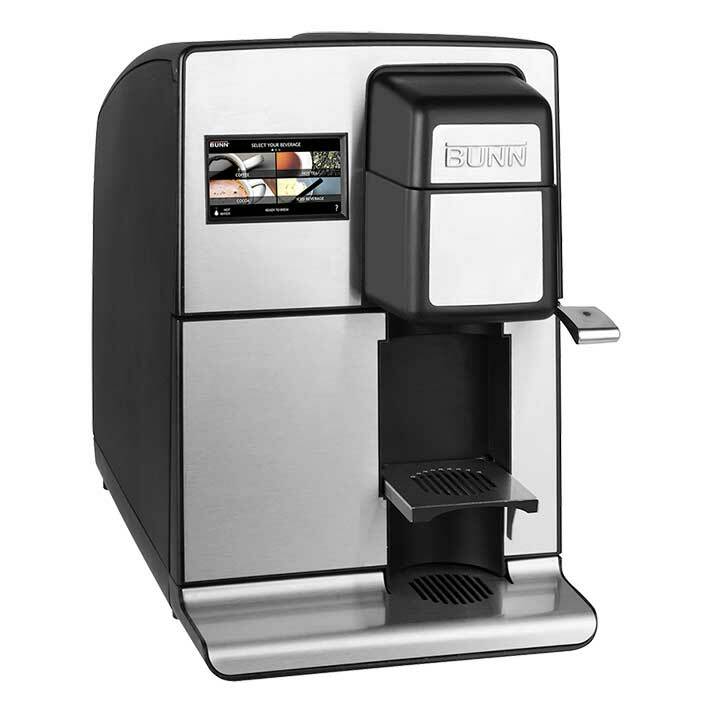 Single-cup brewers provide an alternative that allows each individual to choose the hot beverage of their choice. Enjoy quality coffee beans roasted to perfection. Let us help you reward your Long Island and New York Metro Area employees with today’s must-have hot beverages. Designed to meet your specific needs, goals, and budget, we will customize your solution to include a variety of coffee brands and hot teas.